Happy New Year! And Remember… Fashion is Hot, Glamour and…Fun ! David Lachapelle and Ana Claudia in this 10 years old Golden Vintage from ID. 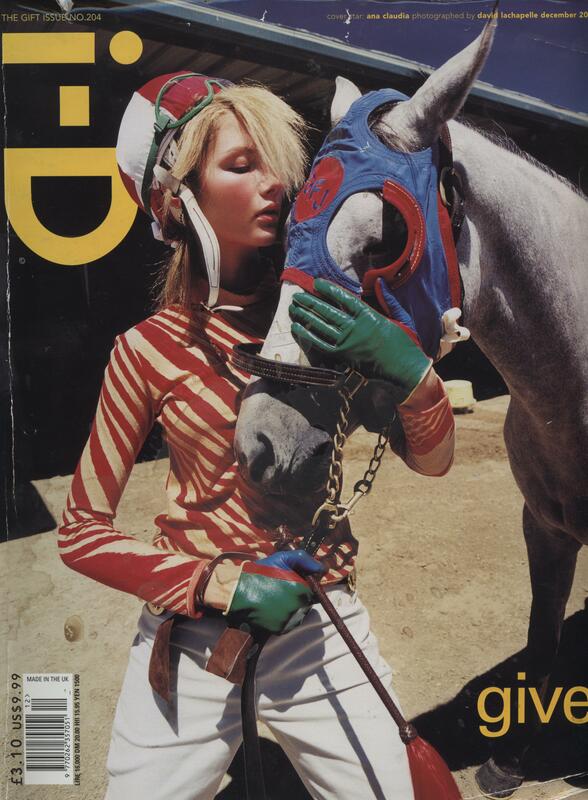 ” Daddy bought me a pony” : Golden Vintage December 2000. 10 years for this ID Story shot by David Lachapelle. Model : The Perfect Ana Claudia Michels.